A contemporary pair of circle and bar sterling silver earrings available in a choice of three finishes. 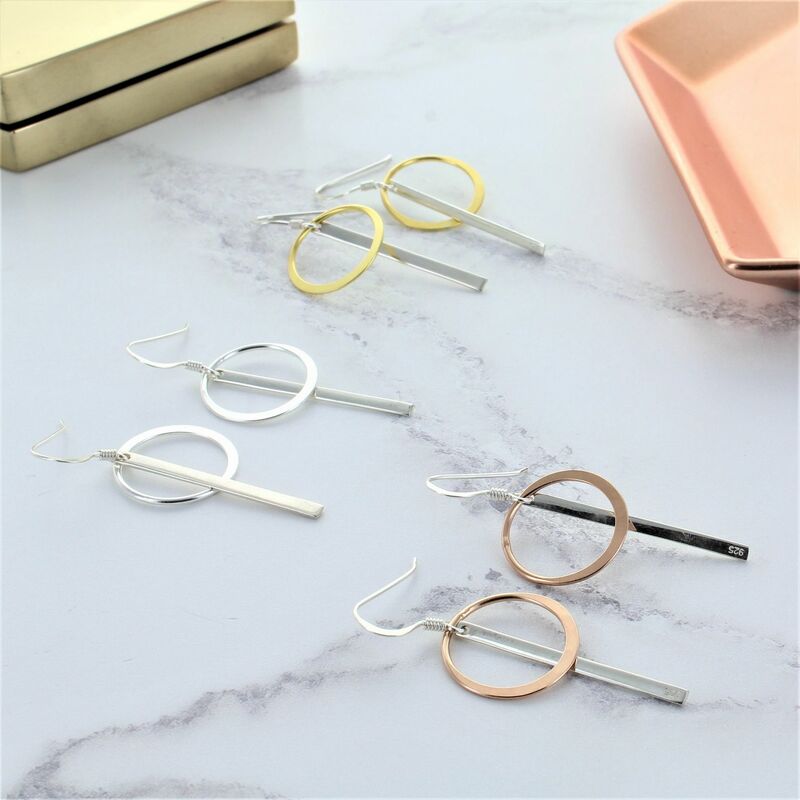 The circle and bar earrings would make a great gift for anyone of any age. 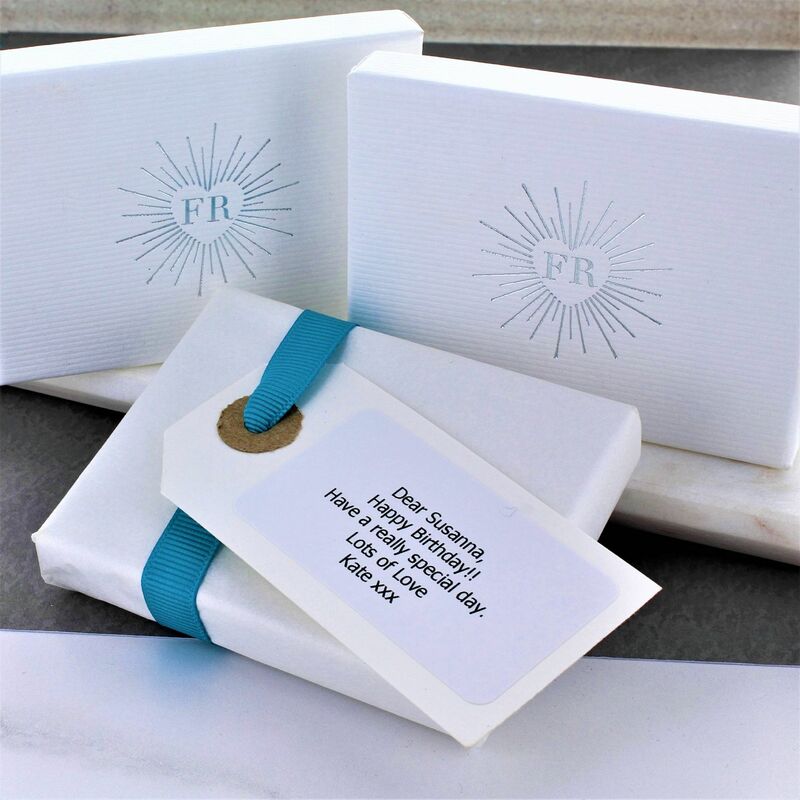 The design is unique and contemporary making a perfect birthday, anniversary or thank you gift to your bridesmaids on your special day.